Why positive attitude important in workplace? Positive attitude is of great value and importance in all walks of life. Not only it enriches one’s experience of life, but it also paves the ways for self-development leading one towards attaining the desired results. As regards employment, it is a valuable thing to maintain positive attitude. Whether you are a manager or a subordinate, maintaining positive attitude in the work place brings lots of benefits while allowing you to fulfill your objectives successfully. What employee with positive attitude can benefit you in workplace? Work with positive attitude will definitely create a positive environment as happiness is contagious. Your positive and happiness might bring energetic to workplace. All the employees will work happily in positive working environment. People with positive attitude in work don’t have much complain, generally they will try their best to complete task given. 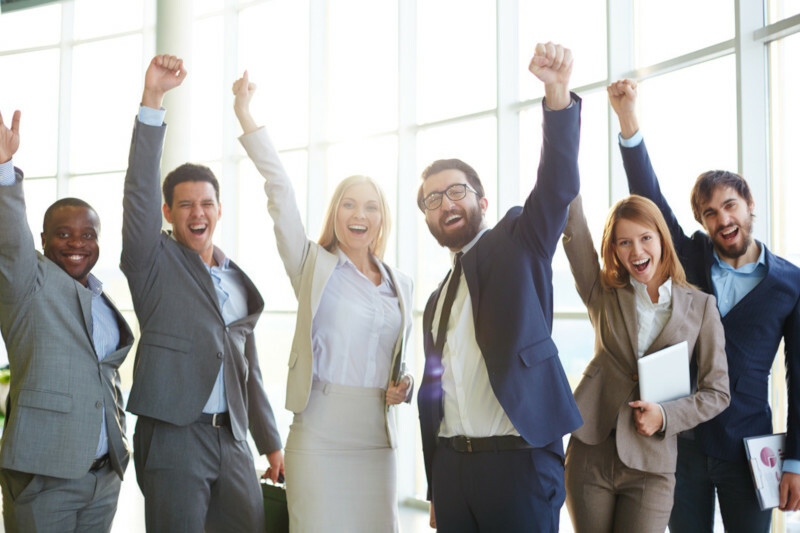 This positive atmosphere also infected other employees, boost their energy in work. Relationship with customers are important for every industry especially service industry. Hire an employee with positive attitude able to make your customers more satisfy service that your company provide and improves customers relations indirectly. Ways and attitude between positive and negative people when they faced problem are different. When a negative problem encountered problem in work, they probably choose to avoid it or blame on others. Yet, when a positive person encountered problem, they will always find out a solution as fast as possible and they will think every challenge is a lesson for them. That’s why it is important to have employee with positive attitude. Relationship between employees also affect their performance. This also why most of the company conduct activities to bond employee’s relationship. Have a positive employee is a shortcut for you to improve employee’s relations as positive employee will take the initiative to become friends with colleague, willing to share and help each other. Thus, employee’s relations can easily improve through communication.